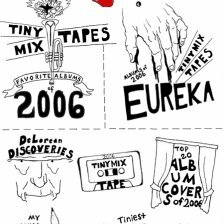 Tiny Mix Tapes 2007 Year-End Fest! 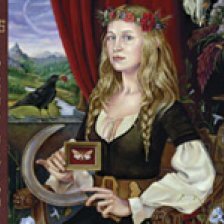 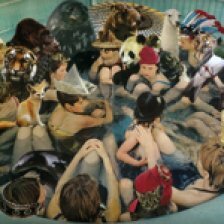 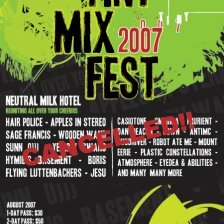 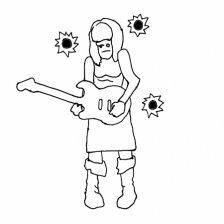 Tiny Mix Fest 2007 Cancelled! 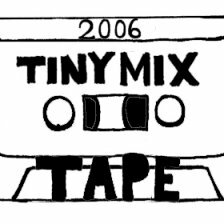 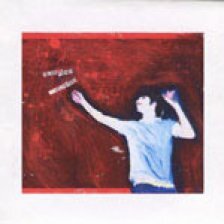 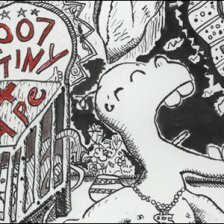 Tiny Mix Tapes 2006 Year-End Fest!